Ready to make a stink about sustainable sanitation? Help your community follow the flush! 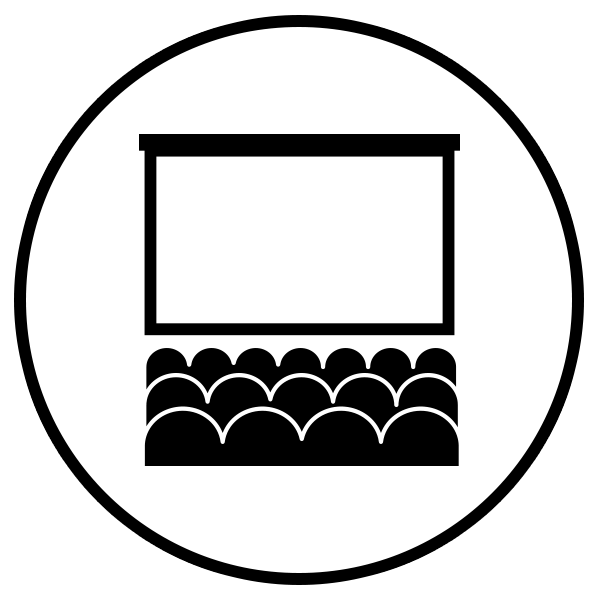 We've compiled a comprehensive Community Screening Guide that takes the guesswork out of creating a successful event. Includes step-by-step instructions plus tips on community outreach, discussion questions, and a handy checklist for the day-of to make sure you've got all pipes flowing in the right direction. Whether you want to keep it small and intimate, or throw a more robust and multifaceted event, use our helpful guide to make sure your screening is a hit! Download the full Community Screening Guide PDF here! Interested in sharing FLUSH - The Documentary with friends and colleagues, neighbors or family? Don't have time to organize a public event? Host a low-key house party! All it takes is an internet connection, a screen, maybe some cables and some comfy space for seating. Throw in warm or sparkling beverages, pizza, snacks or baked treats and you're ready to plunge ahead. The educator guide makes it easy to find the topic / scene you want, and is ready to plug and play with a clearly articulated learning objectives, key vocabulary, creative activities and more. Download the full Educator Guide with great images here! Potty training doesn't have to be a nightmare, or create shameful feelings about our bodies and using the toilet. 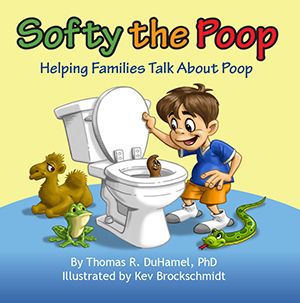 Click here to learn more about Dr. Tom DuHamel's work, including free and downloadable resources, books, and your very own Softy the Poop to love and squeeze. Interested in bringing potty-positivity to your nursery school or parent community? Check out The POOP Project's new family musical, Innie / Outie. Older kids can have problems, too, especially when dealing with dirty school bathrooms. You don't have to stand by while your student and their classmates suffer - neither do your kids. 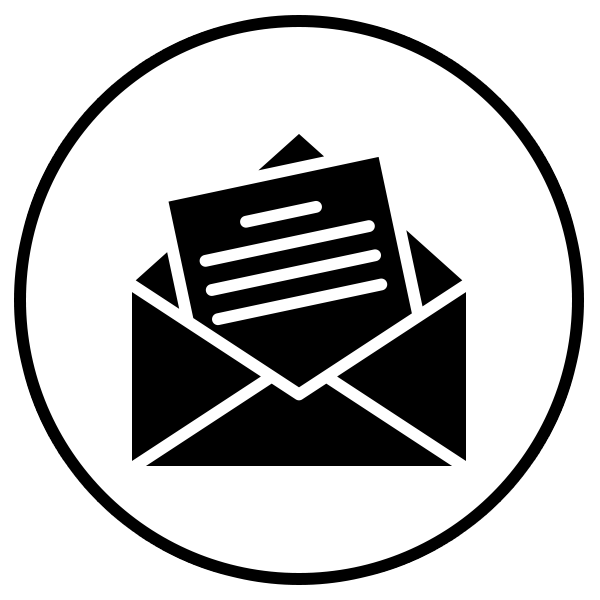 Dr. Tom Keating of Project CLEAN offers excellent resources for better advocacy, and articles to share with parents, administrators, and community boards. After watching the movie, you may never be able to "flush and forget" again. Now it's time to turn that mindfulness into action that pushes for social change. FLUSH depicts a complicated challenge, and there are no clear, one-size-fits-all solutions. 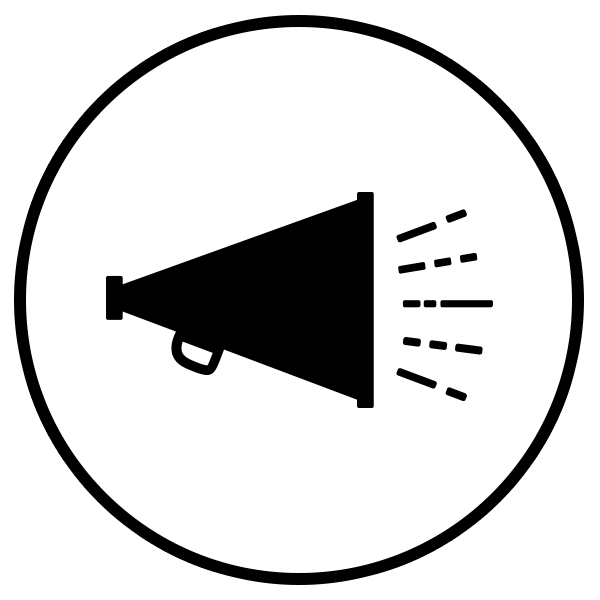 Please consider these a starting place, and share back other ideas and actions you find! What we flush, drain or pour down the sink doesn’t just disappear. By flushing only bodily products and toilet paper, you can help prevent costly pipe clogs, smelly sewer back-ups, and harmful chemicals from getting into our water. Wanna know more? The Portland (Maine) Water District offers excellent alternatives to flushing here, place a reminder in the bathroom with this handy poster from the City of Tacoma, or check out even more resources compiled by the National Association of Clean Water Agencies. Feeling pee proud? Save the water, and let it mellow. Sweeten the deal with a neutralizing spritz of Why Flush? Not sure that’s for you? The internet wants to convince you otherwise. Read some opinions on the matter from Green Idea Reviews, MEL Magazine and Pacific Standard Magazine. An easier option? Fill a large water bottle and place it, closed, inside your toilet tank to replace some of the water volume. Any large, sinking object will do; take a tip from your favorite DJ and Drop A Brick. Convert your home toilet to be dual flush. The plumbers from This Old House can show you how. Recycle it! Your city might even offer rebates or hold special recycling event. Search online or try this handy rebate locator from American Standard. Your old toilet can become Poticrete, green cement or even an oyster bed. Look for the EPA's WaterSense label to find a new, water-efficient toilet. It takes a village to create, release and promote a new documentary film. Consider supporting the work AND get some cool merchandise in the process. 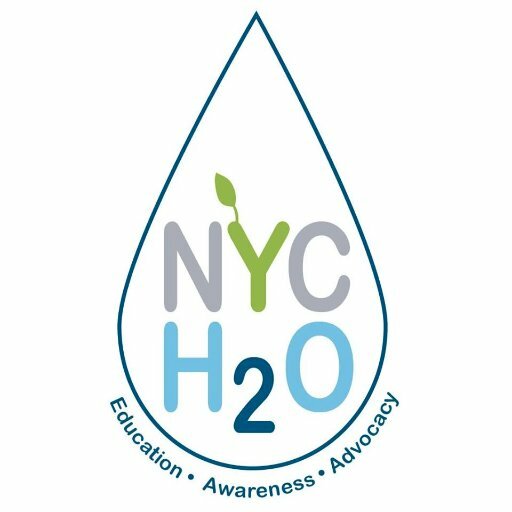 Your donations will go toward getting FLUSH - The Documentary seen by more audiences and paying our creators a living wage. 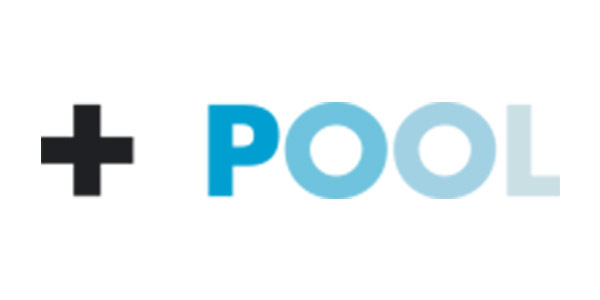 The People's Own Organic Power (POOP) Project is a fiscally sponsored project of Fractured Atlas, a 501(c)(3) public charity. 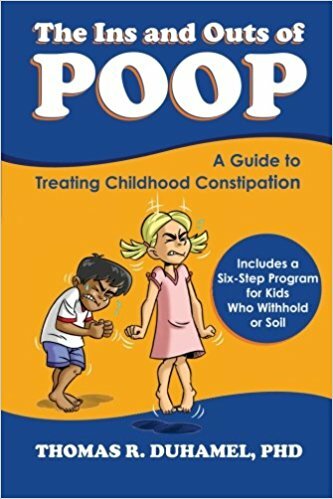 Contributions for the purposes of The POOP Project are tax-deductible to the extent permitted by law. Ready to go even deeper? Many of the experts in this film are available for further questions, speaking engagements, participation on panels, etc. For more information, inquire with each individual, listed in the order they appear.